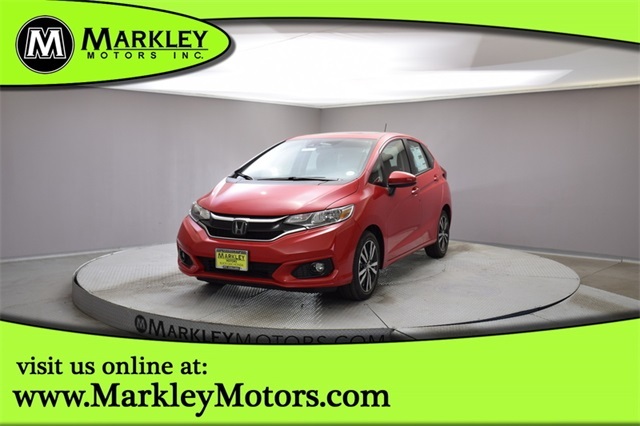 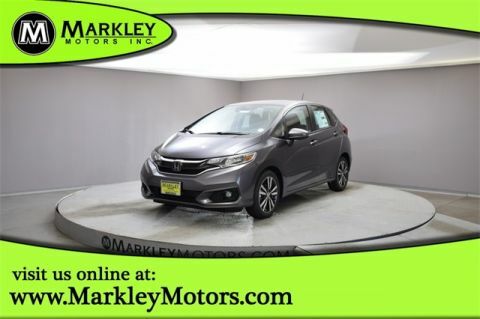 Be prepared to take on your next adventure with our 2019 Honda Fit EX hatchback shown in Milano Red! 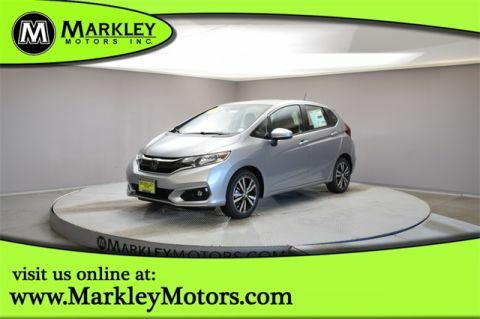 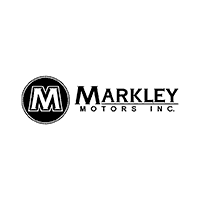 Our spirited Fit exudes confidence and is powered by a 1.5 Liter 4 Cylinder generating 130hp paired with a responsible CVT for fun acceleration. Our athletic Front Wheel drive Fit EX immediately greets you with 16 inch machine-finished alloy wheels, fog lights, power sunroof, and body-colored rear roofline spoiler.